Thank you for creating such an awesome list of aquarium plants. 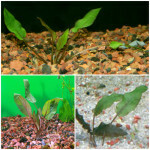 All of these plants make a truly great addition to an aquarium. 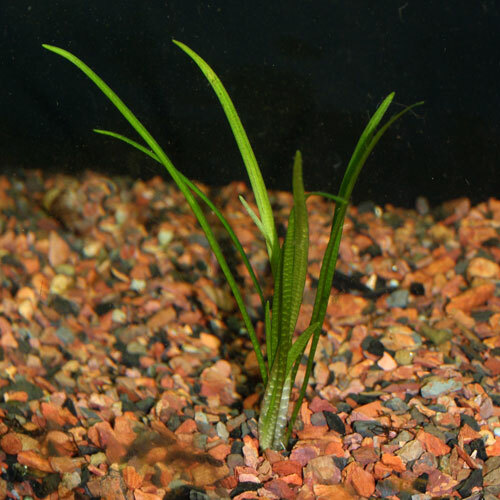 My favorite on the list would probably be the Java Fern because as you mentioned it can survive in many different conditions and is a really unique plant. Excellent list, I especially like that you took the time to seperate them into foreground, middle ground and background. You should mention that the crypts may melt in the aquarium when first added. 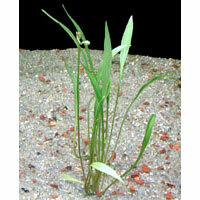 But after growing a substantial root system they will regain health. Hello Hayden, We have a whole separate blog dedicated to that topic! “Why Did My Plant Do That? 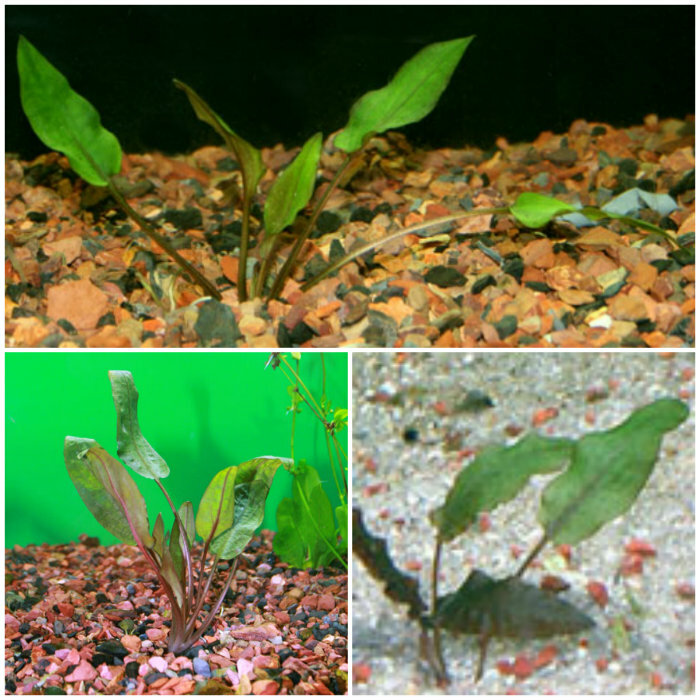 – Part 2 – Melting Cryptocoryne” Glad you enjoyed this post! 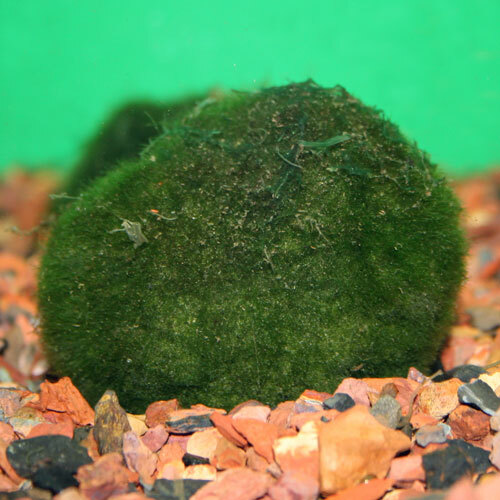 Thank for sharing, I love marimo moss ball most. 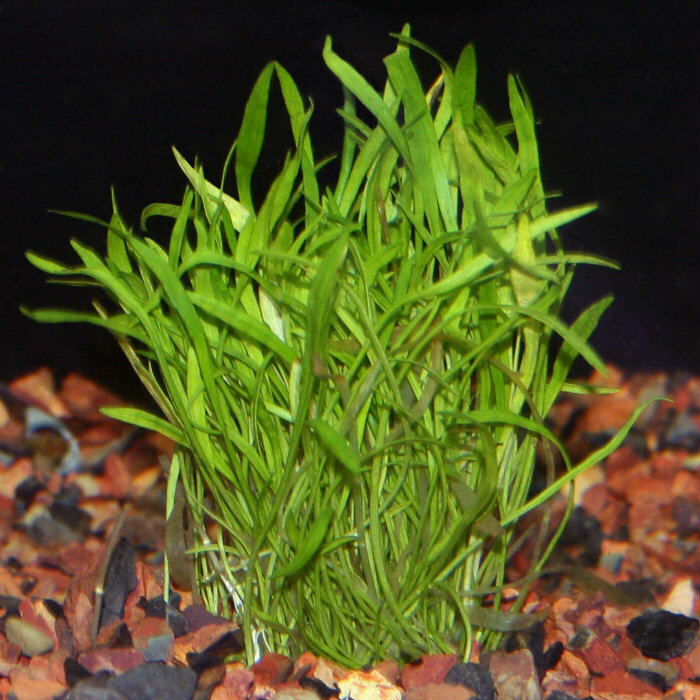 Thank you for creating such an awesome list of foreground aquarium plants. I love to put more and more marimo moss ball in my tank as possible. 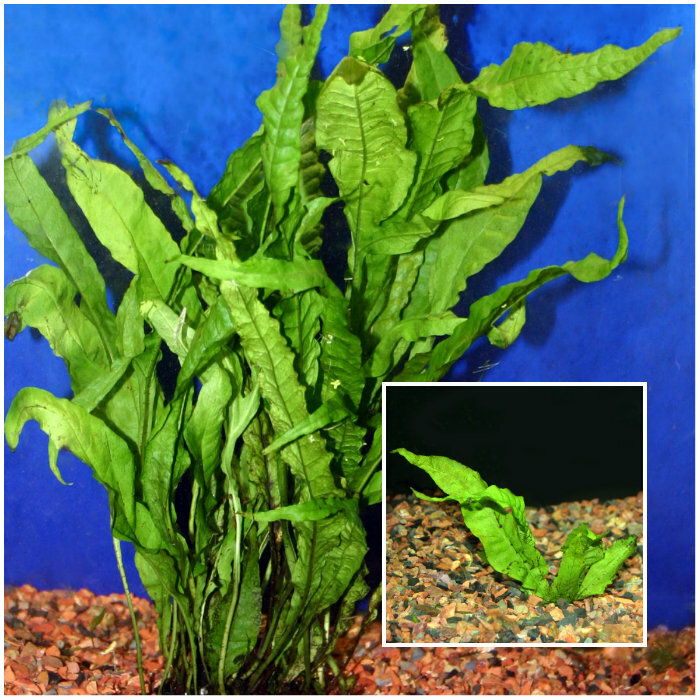 I’ve tried java fern several times, but it doesn’t last long in my aquarium. The pH is 7.6, NO2 0, NO3 5, KH 5, and I don’t know the GH. I don’t bury the rhizomes. I tried a couple of conservative doses of Leaf Zone, but it caused black patches on a couple of my anubias. The light is an Aqueon Full-Spectrum T8, and the bulb is under a year old. I keep it on for 6 hours a day, because any longer than that seems to cause algae. I really want to try java fern again, but don’t know why I can’t keep this plant that is reputed to be so easy. My anubias have been fine. What do you suggest? Hello Lou, You mention Nitrite (NO2-) and Nitrate (NO3-); what is the Ammonia level? 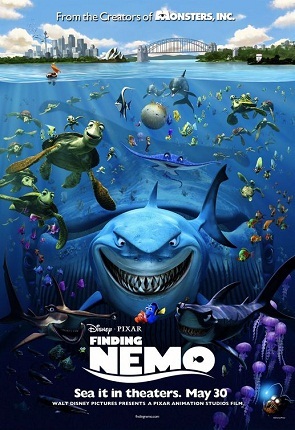 Also, what is the water temperature and Phosphate level? 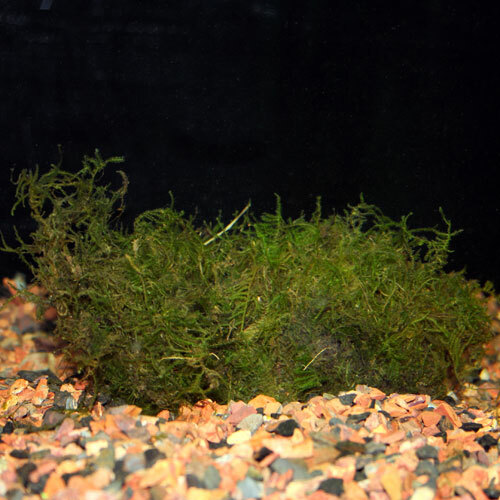 Six hours is a very short photo period for even low light plants and if you are seeing a lot of algae at 8-10 hours, I would expect that there may be a water chemistry issue somewhere feeding it that may also be affecting the Java Fern. 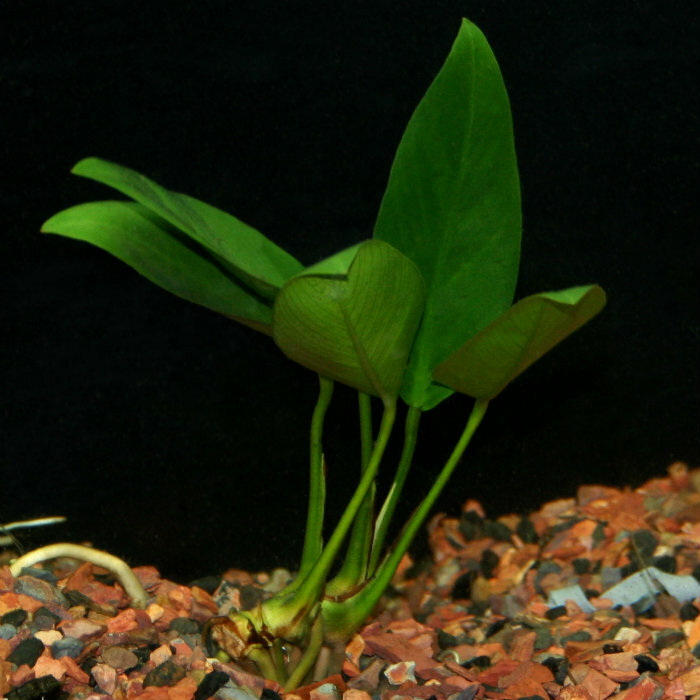 What else is in the tank other than Anubias as well – fish, inverts, etc.? Finally, when you say it “doesn’t last long”, what does that mean? Is it simply decaying, breaking apart, turning black, turning transparent, not growing quickly? Eileen, thanks for your reply. The Ammonia is currently at 0.1 ppm, and the Phosphate level is at 0.5 ppm. I have one betta. I give him one New Life Spectrum betta pellet twice a day. 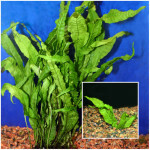 The java fern would start developing brown-black patches a week or two after I put it in the aquarium. 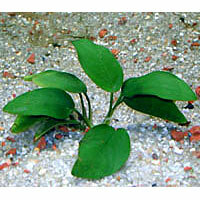 The patches would slowly spread, eventually killing the leaves. This might be digressing from the original question, but the Ammonia might be a separate issue. It used to be at 0 ppm until a couple of days before my biweekly 25% water change, when it would start approaching 0.25 ppm. After the water change, it would be back at 0%. It was like clockwork. 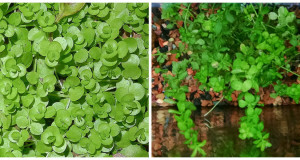 But a week ago, I found the Ammonia at 0.5 ppm and have been doing 30% water changes every couple of days. The Ammonia went from 0.5 to 0.25 with the first water change, but it has been decreasing much slower since then. I wonder if the leftover bits of algae in the gravel might be causing this. 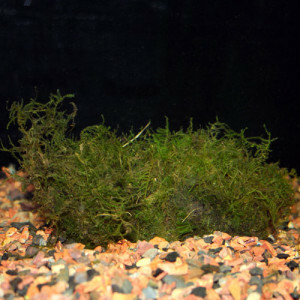 I vacuum the gravel when I do water changes, but the gravel always has some algae stuck to it that gets left behind. Could it be decaying and causing the Ammonia and Phosphates? I forgot to give the water temperature in my last post. 78-81. Hello Lou, How large is this aquarium and do you have a filter on it? Low water flow can contribute to plant issues, and those water changes are actually fairly large and frequent and may be contributing to the problem. 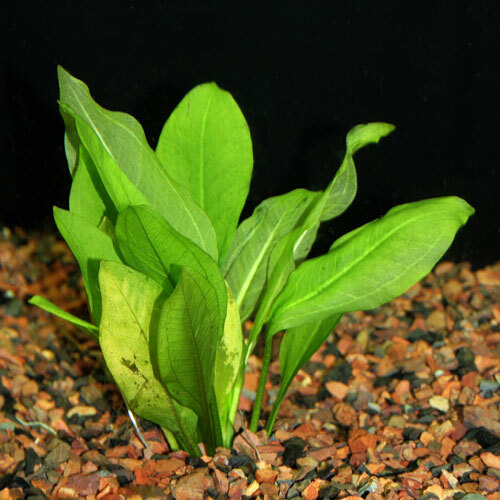 Changing too much water at a time or too frequently can remove too much of the beneficial bacteria that converts waste from Ammonia to Nitrite and then to Nitrate, essentially making it a new, uncycled aquarium. I would recommend testing your source water as well to see if it is adding Phosphates or any other compounds to the tank. For your temperature, 78-81 is pretty high. Are you using an internal or external thermometer for that and are you using a heater on the tank? I would recommend decreasing that to around a consistent 75-78 degrees. Also, check your GH level to make sure that that is appropriate as well. Thanks again, Eileen. The aquarium is 5.5 gallons, and I have an adjustable hang-on-back filter set to the lowest flow setting for my long-finned betta. It’s a small filter made for nano aquariums. On a 10-point flow scale, anything past 2 gets disruptive for my betta. I could raise the flow rate and put a piece of filter sponge in the outlet to diffuse the flow from the filter. 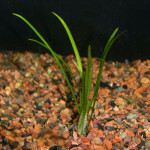 I did the large, frequent water changes for only a few days to lower the ammonia. The ammonia reading is pretty low now (0.1). 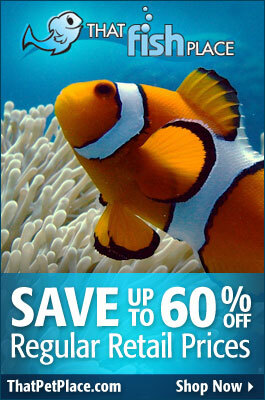 Should I go back to my usual 25% biweekly water changes and let the cycle handle the ammonia? I’d keep testing, of course. I think I tested my tap water for phosphates and got 0, but I’ll test it again. I’m using a 25W heater and an internal thermometer. I read somewhere that 74-80 degrees was the temperate range for a betta, so I set the heater to 77 to have a margin for error. I’ll lower it to 75. I’ll tested the GH yesterday with an API strip, and it looks to me like 150.